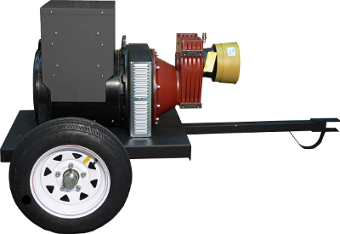 50KW PTO Generator. 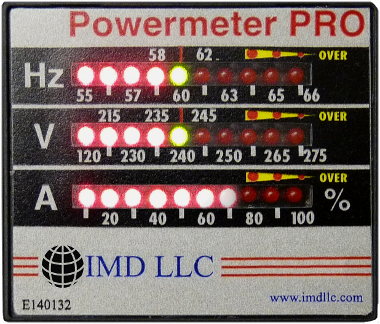 Available in Capacitor or AVR Regulation. · High quality PTO generator with 50KW continuous output.